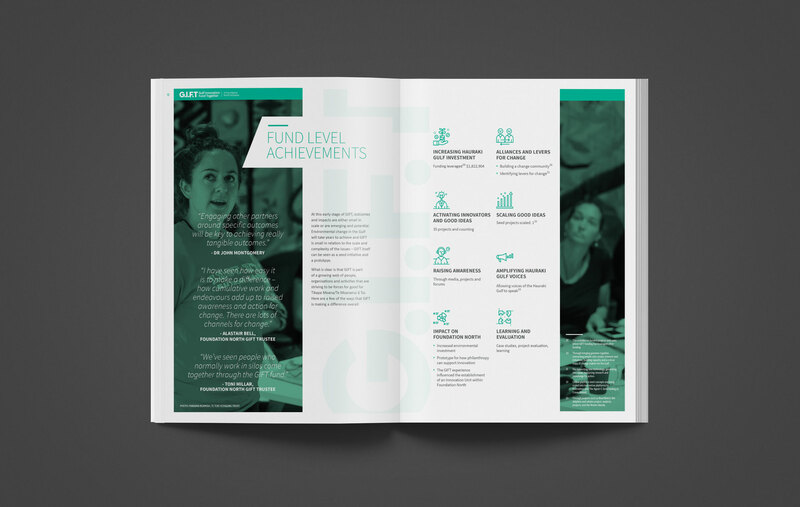 The Gulf Innovation Fund Together (GIFT) is a $5m initiative set up in August 2016 by Foundation North, the community trust for Auckland and Northland. 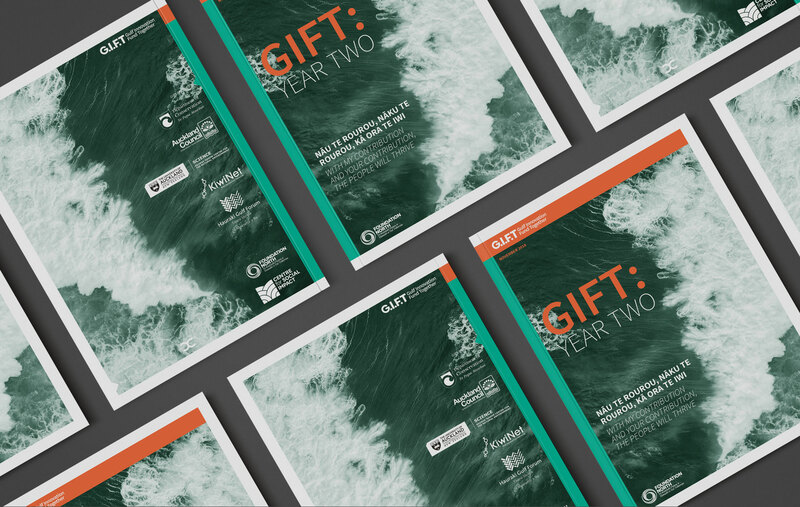 GIFT aims to ignite innovation to improve the mauri of Tikapa Moana/Te Moananui ā Toi (the Hauraki Gulf). 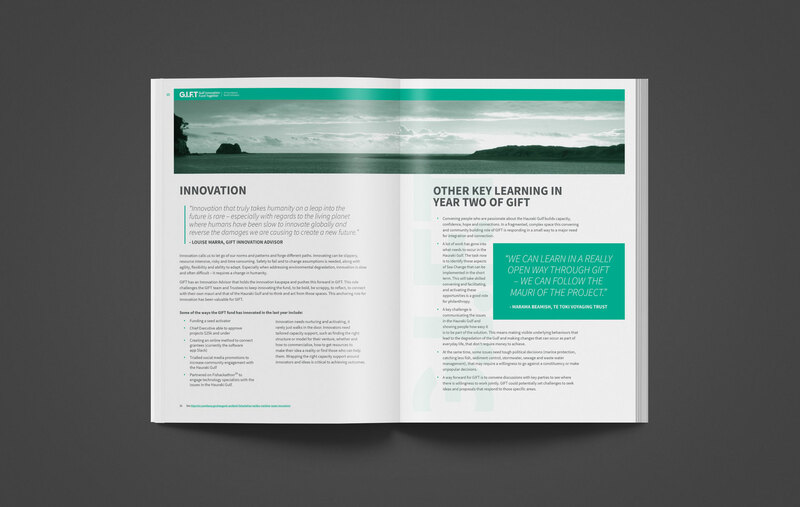 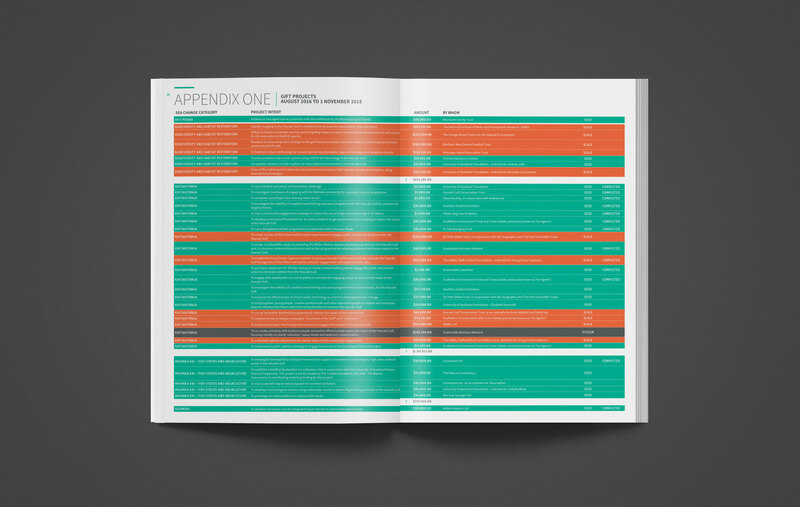 I was approached by Foundation North to produce the ‘Year Two’ report. 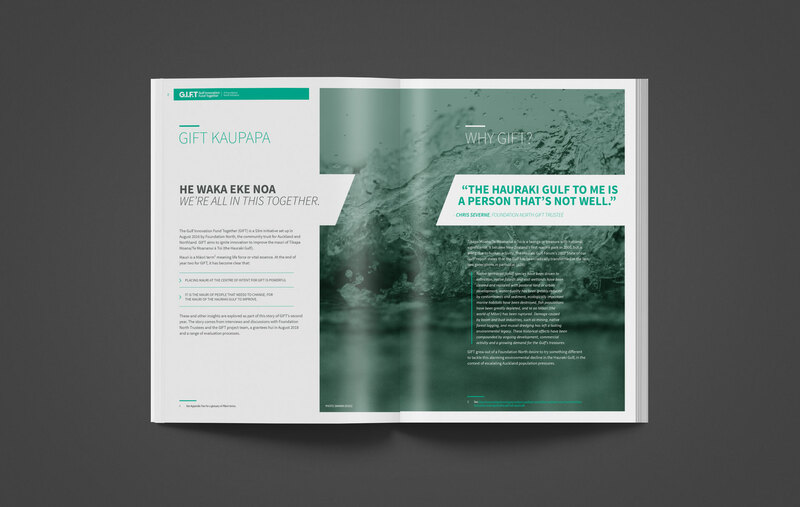 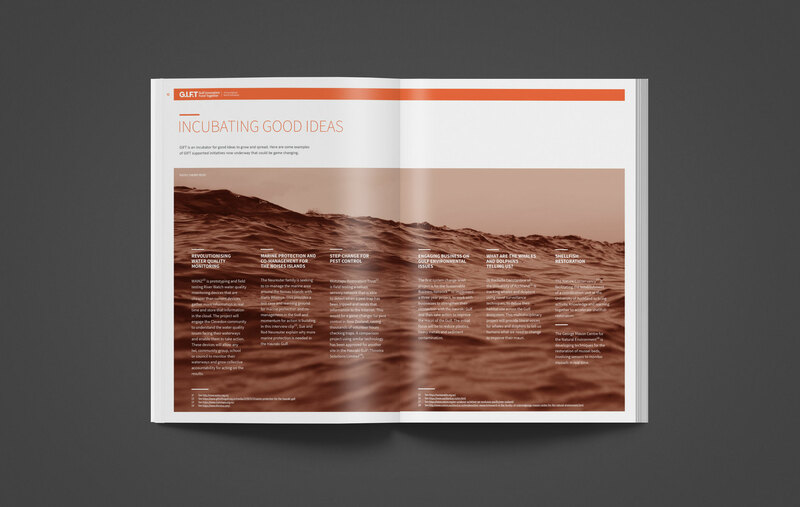 A 28-page full-colour publication showcasing the amazing initiatives that are being carried out in and around the Hauraki Gulf. 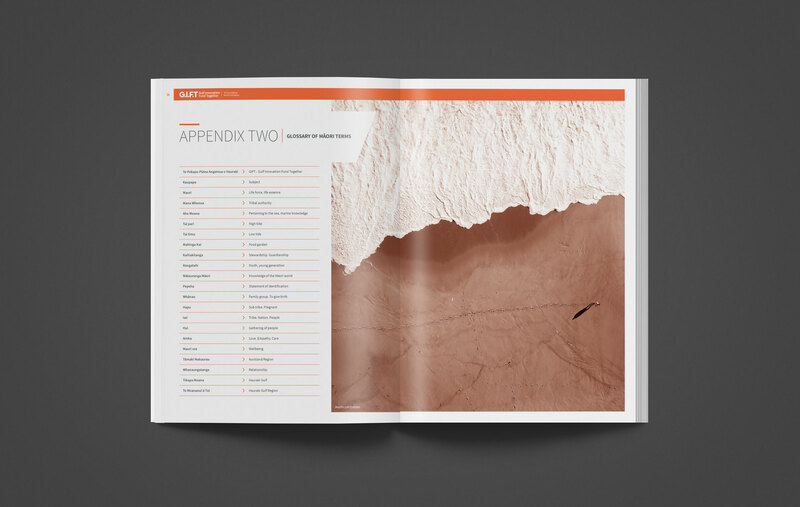 It was a great project to be a part of. 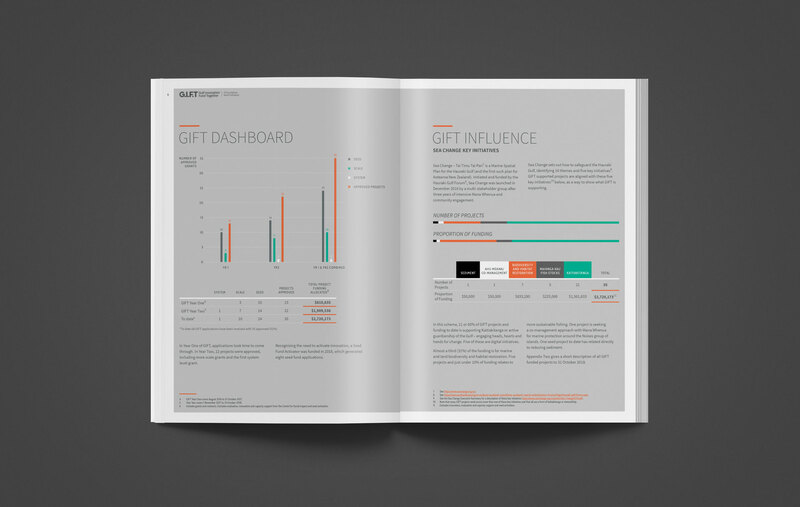 Huge thanks to the team at Foundation North, keep up the great work.